Implement robust user authentication solution to enhance security and simplify access to your web services and networks using secure credentials and digital certificates. Enhance security and simplify access to your web services and networks with robust user authentication system by combining multiple identification factors together. Usage of secure credentials and digital certificates is the key factor during implementation of authentication within Plone. search and list users and groups using user enumeration plugins. usage of Google Authenticator app for Plone 4 that enables the two-step verification for Plone accounts. Quintagroup provided Plone authentication solution for several projects satisfying all clients' demands concerning websites authentication. 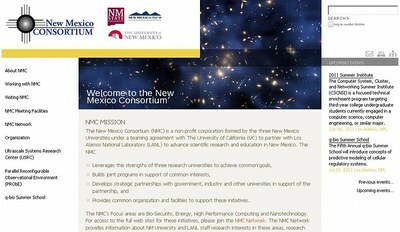 For instance, New Mexico Consortium has several websites, thus demanded advanced user management. Websites were related by the user databases within SalesForce which allowed user creation and profile manipulation both via SalesForce interface and within Plone website itself. For one of the websites was implemented the following security measure: only certain PIN code could redirect to the login form in other cases user would not be able to login. 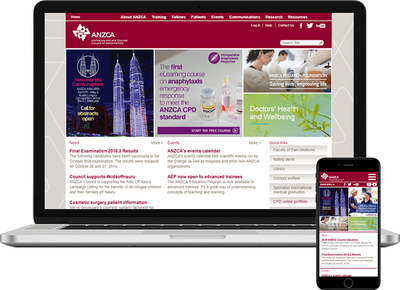 For ANZCA project Quintagroup implemented Single Sign-On. 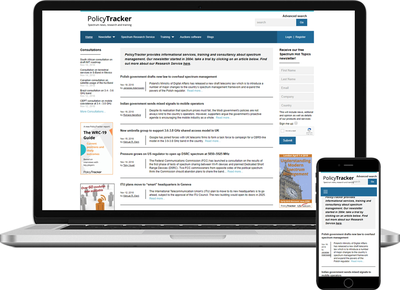 Among main features of PolicyTracker website is connection between Salesforce Contact record and Plone website members profile. If user becomes member of Plone site, his/her profile data (login, password and properties) copies to the automatically created corresponding SalesForce account, to which user can log in using login and password from Plone site. Any changes in Salesforce Contact record would be copied to the profile data in Plone. Exactly for this purpose Plone default registration form and member's profile were extended with additional member properties (title, job title, company name, contact details etc.). Also PolicyTracker allows automatic log in based on IP-address. There is no need to remember or insert login name/password information if your Ip is in the list of the approved users. Pluggable Authentication Service (PAS) is used to authenticate users according to their IP address. It allows being logged in after a successful authentication (or last site visit) for about a fortnight. This simplifies users’ access and speeds up overall site performance. Plone authentication implementation needs individual evaluation and greatly depends on Plone version, authentication backend and database availability. Contact us to receive more information on Plone's authentication and user management, as well as Plone integration with other systems and third party middleware.